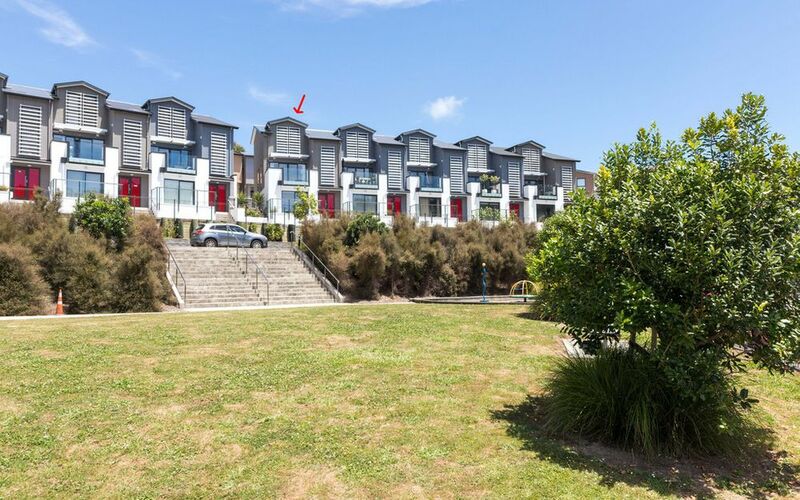 This is a wonderful opportunity to buy an almost new modern designed split level townhouse with 3 double bedrooms, 2 bathrooms & a 3rd toilet. It also has a double garage with internal access, a patio & a large deck. 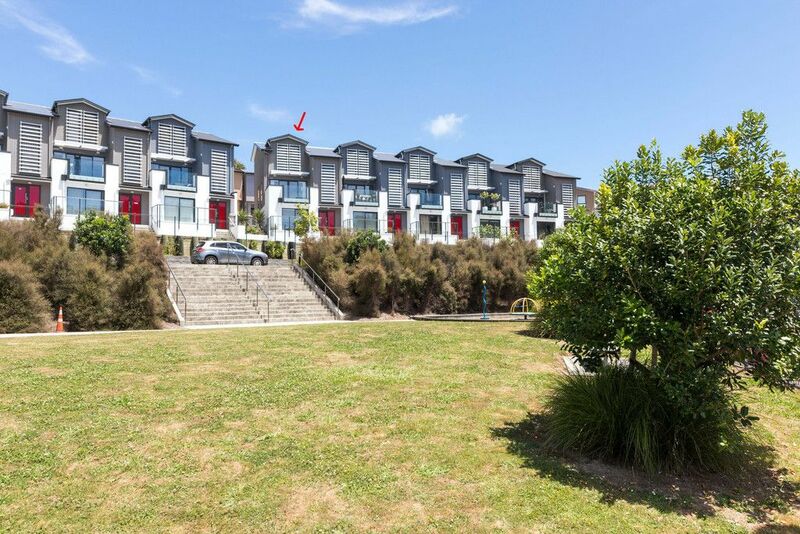 The modern, low maintenance design is spacious for comfortable living, but perfect as a “lock & leave” to head out to the local coastal beaches, Albany shopping mall or Massey University. Set overlooking a park but with no lawns of its own to chew into your weekend. This is the perfect home for independence or family living.